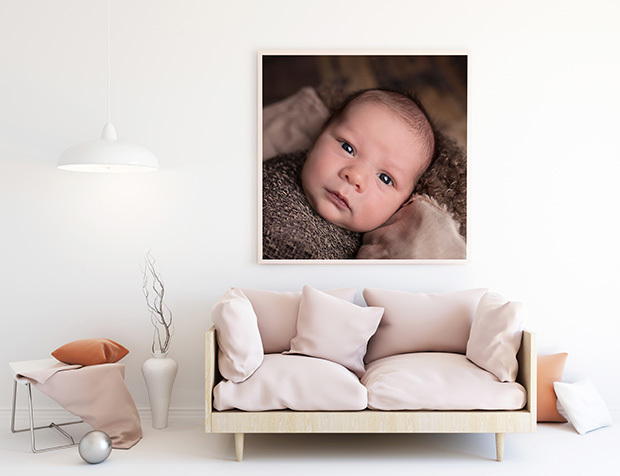 Adorn your wall with well-loved pictures by opting for poster printing in Singapore. 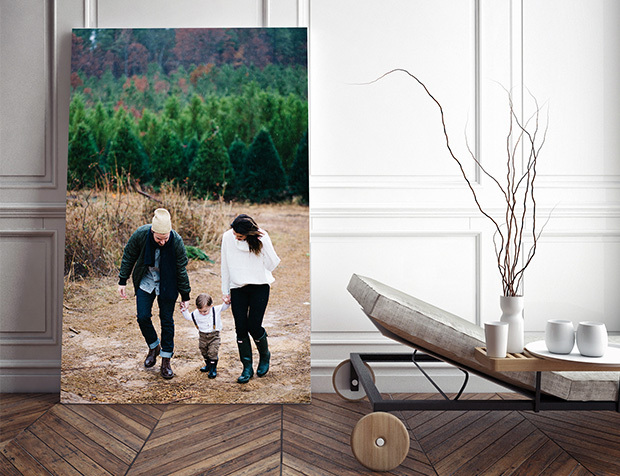 We produce supersize poster prints on Kodak Photographic paper, which can be up to 48” wide and 5 meters long. The color of the prints is bright and you can be sure that it will remain that way for a long time. 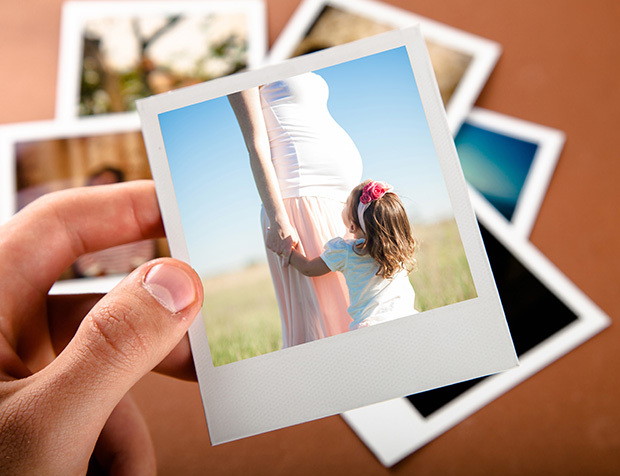 All it takes is a simple procedure, in which you select the picture and size and upload it online. Follow this with credit card or in-store payment and you’re done. Kindly take note that poster prints are solely available in a matt finish.